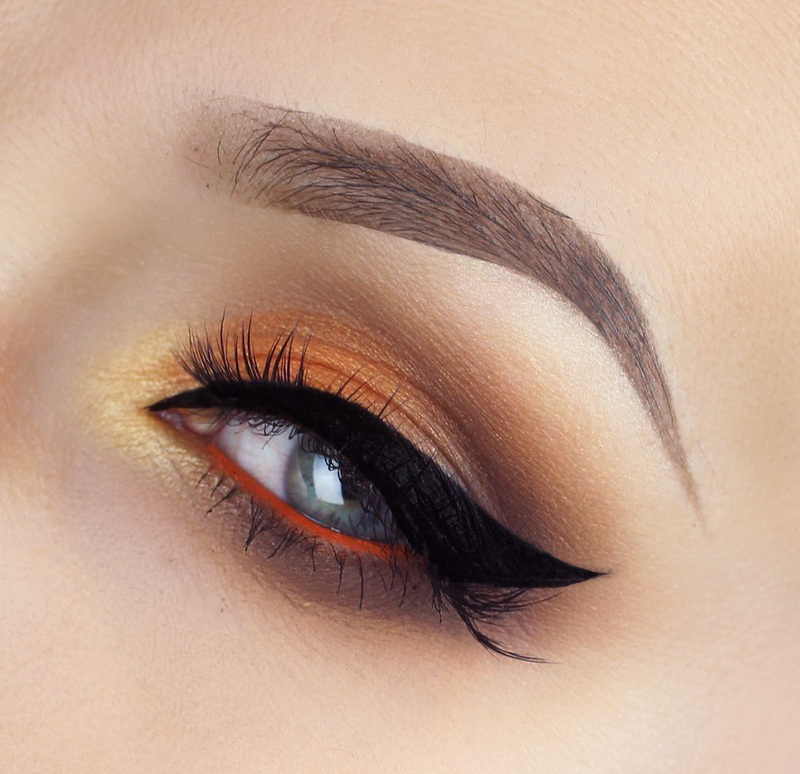 If you guessed this a halloween look, you would be right! Obviously its not that hard to figure out. 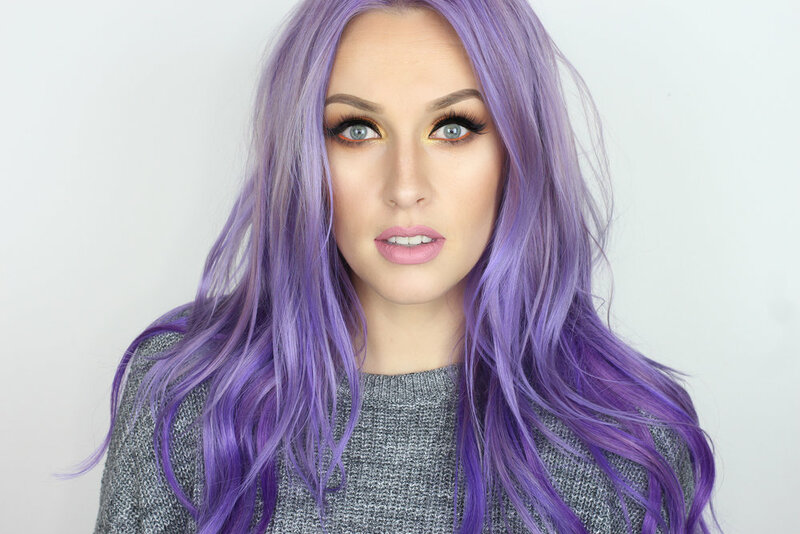 While everyone else is putting together these amazing ghouly and gorgeous halloween looks, I am sticking with glam and giving you a bright makeup look with a halloween Candy Cornesque twist.